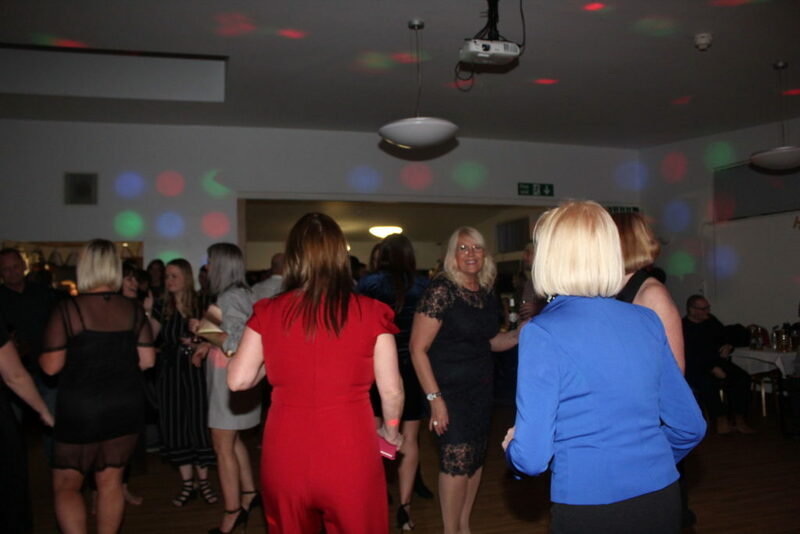 A massive thank you for a fantastic night. 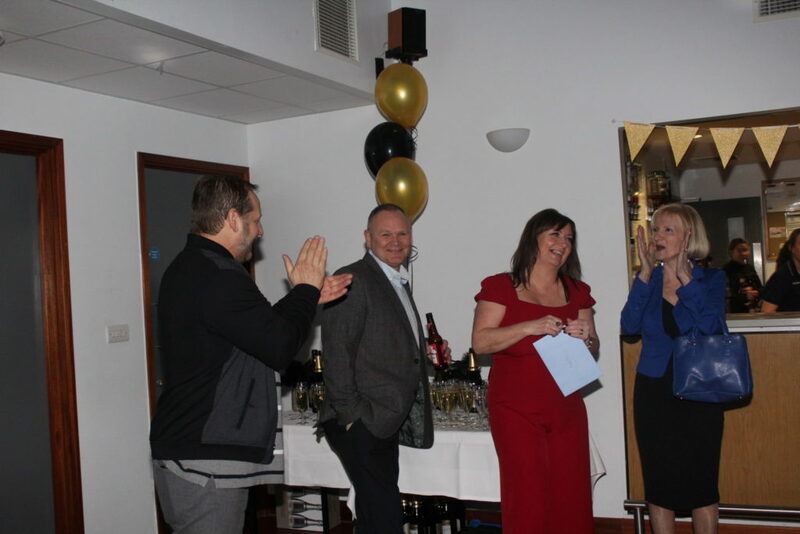 Nod was so pleased and so were our guests!!! 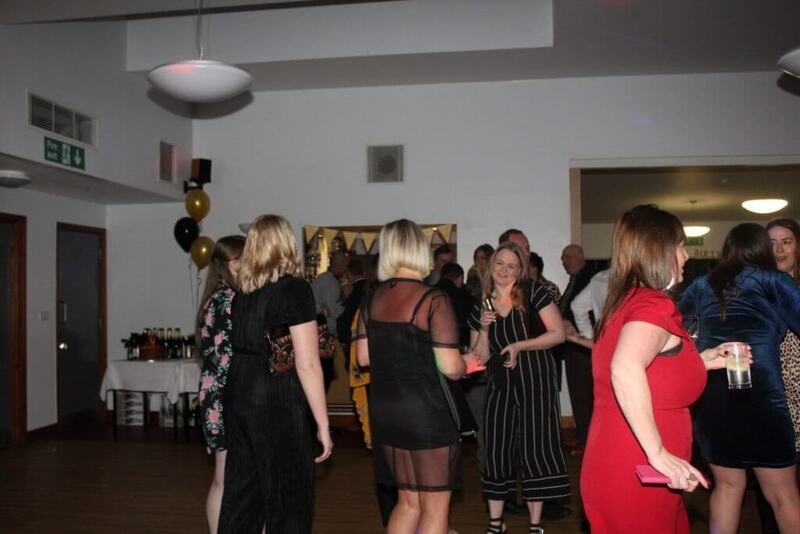 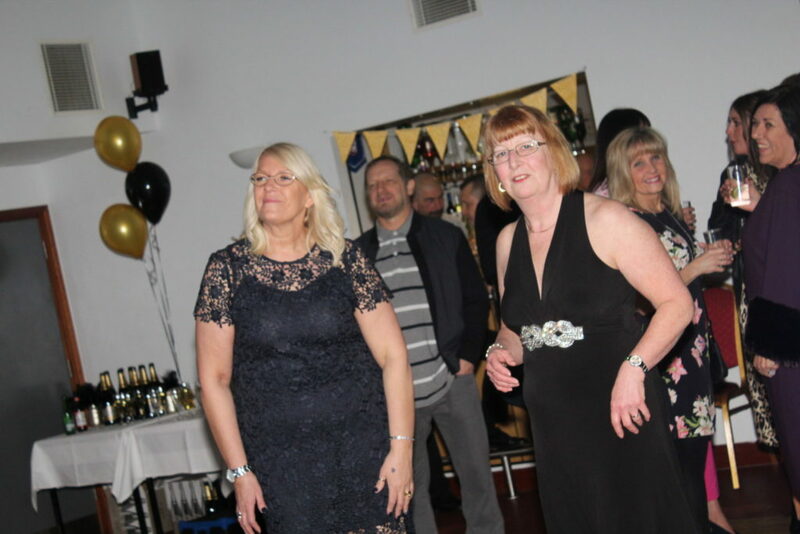 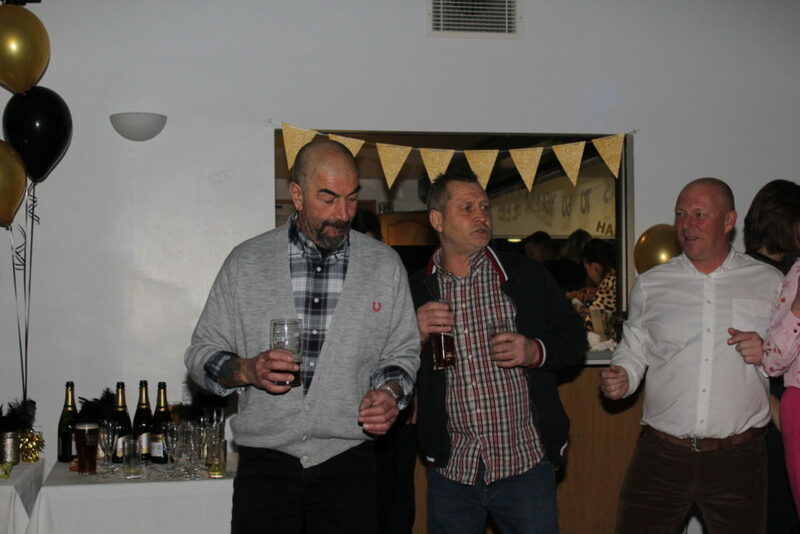 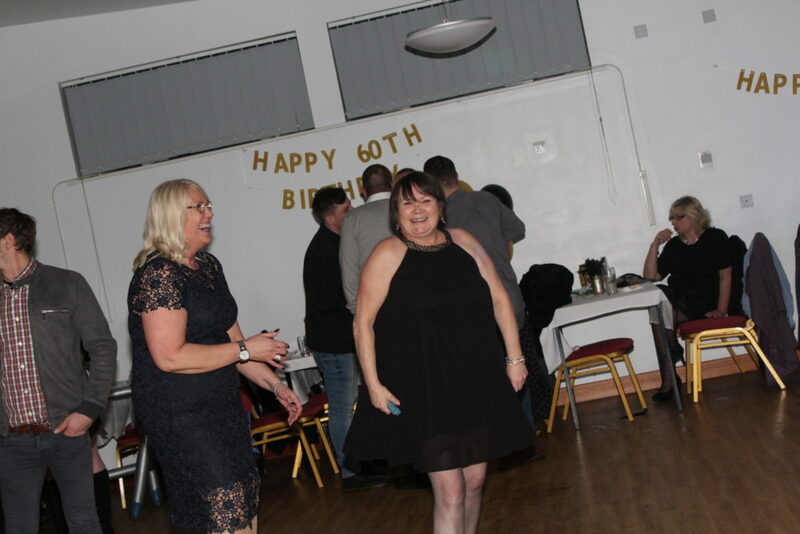 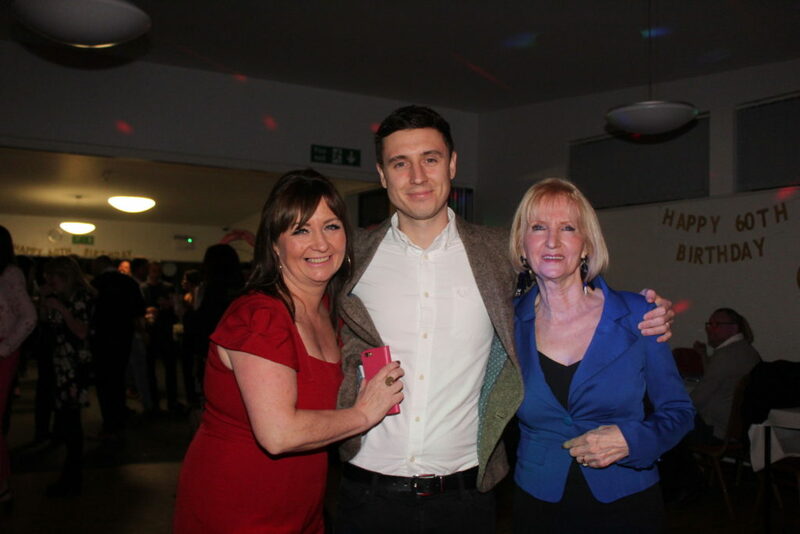 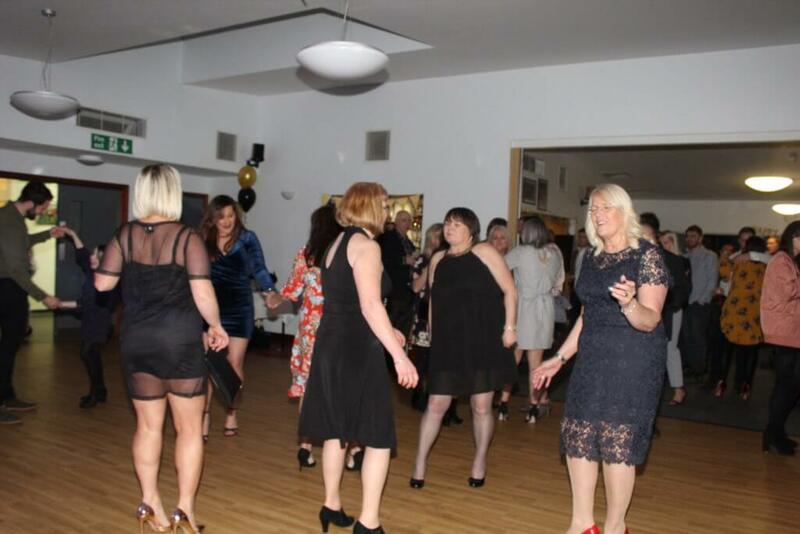 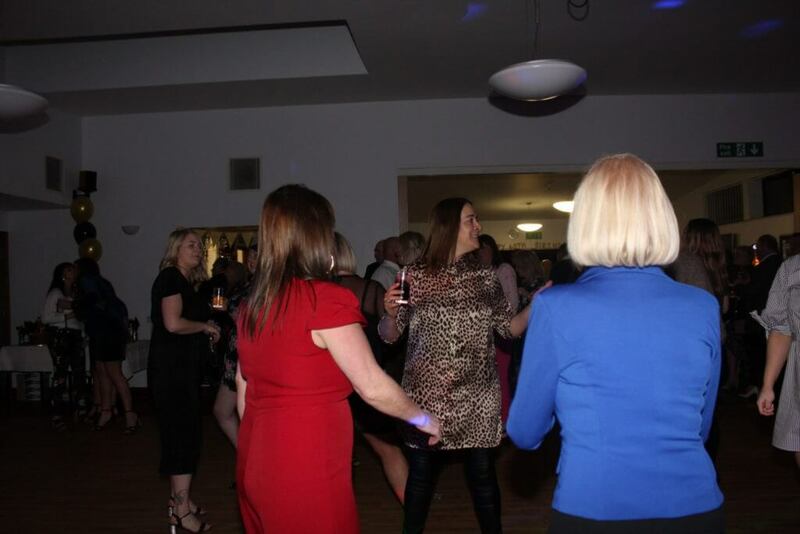 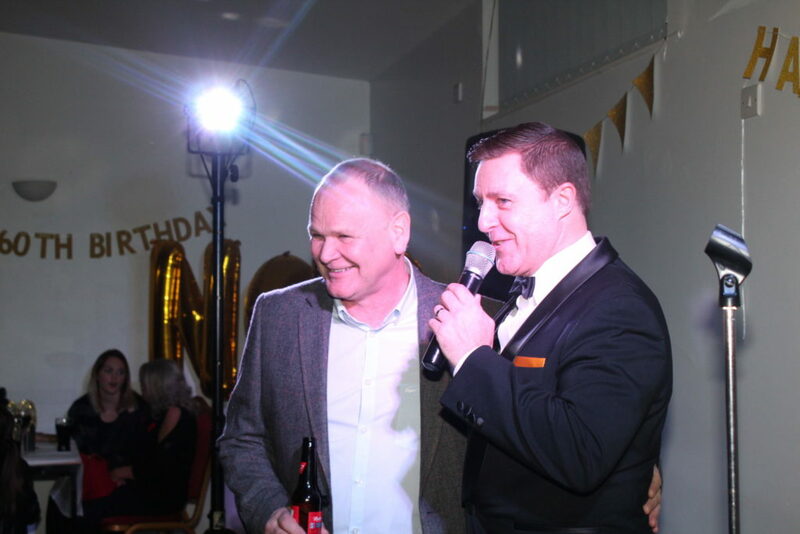 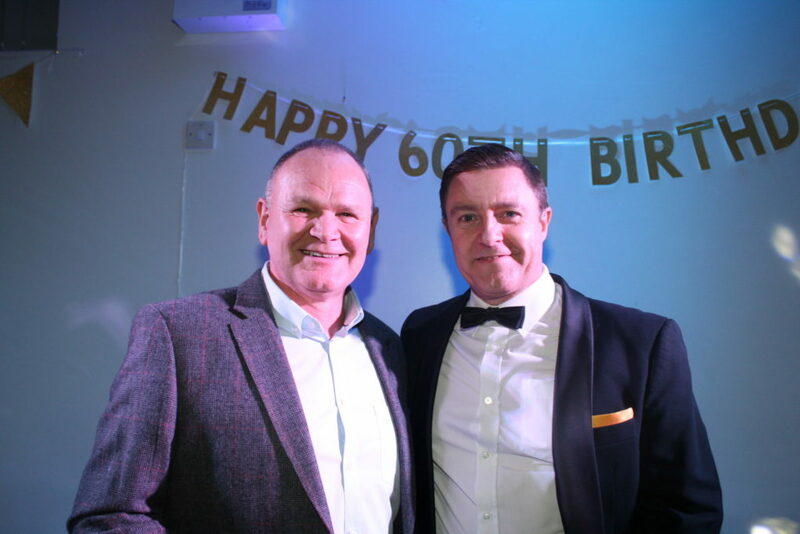 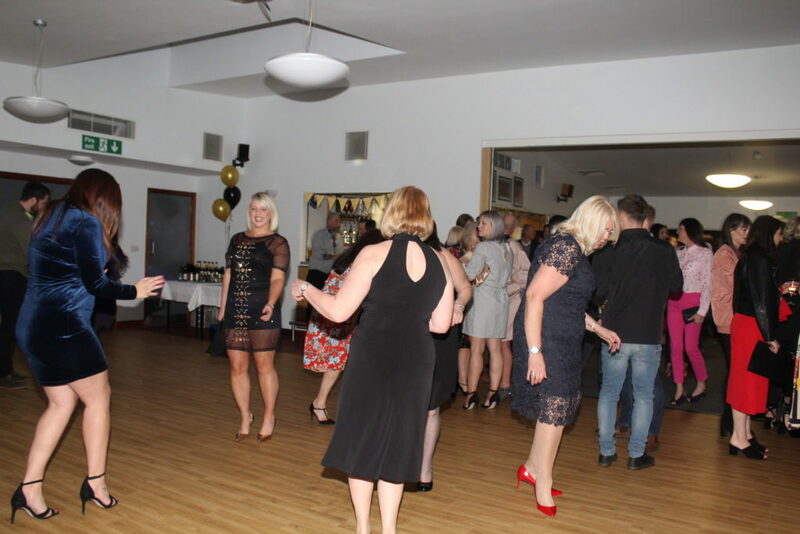 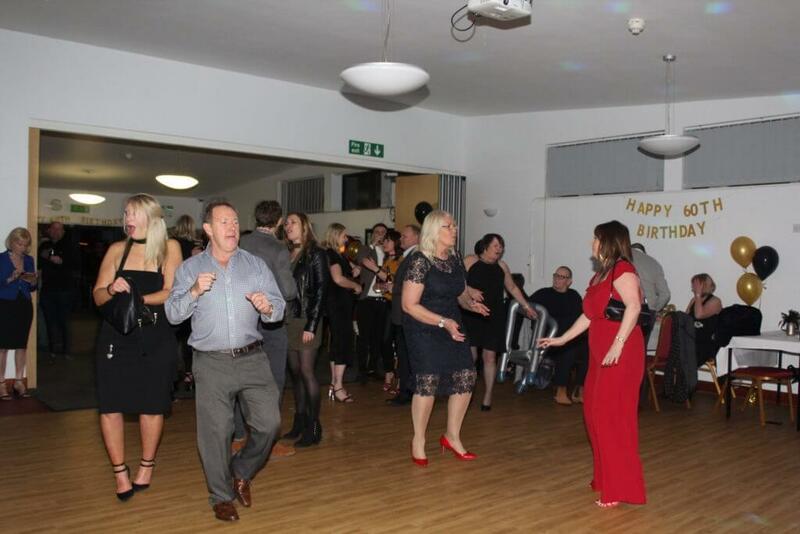 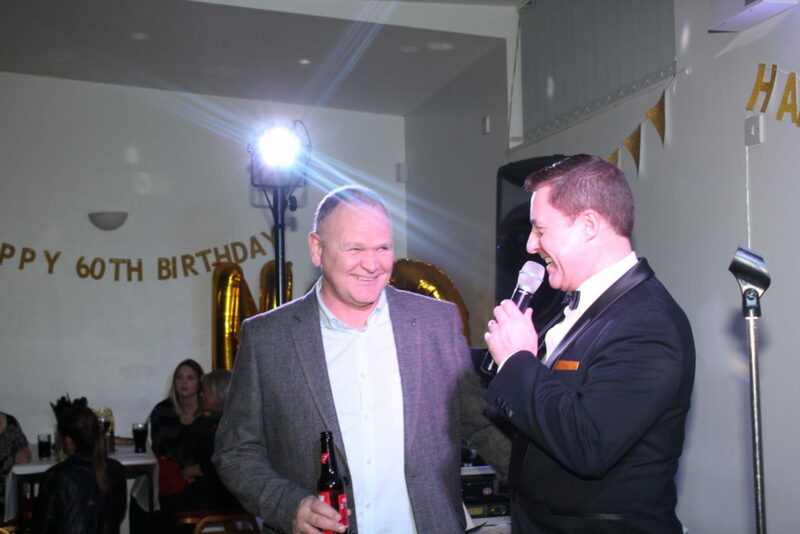 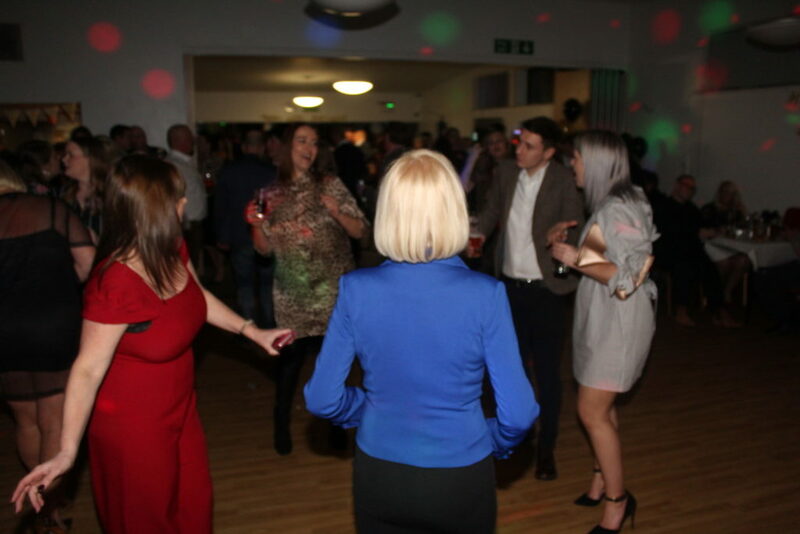 It was a brilliant night, everyone had a good time. 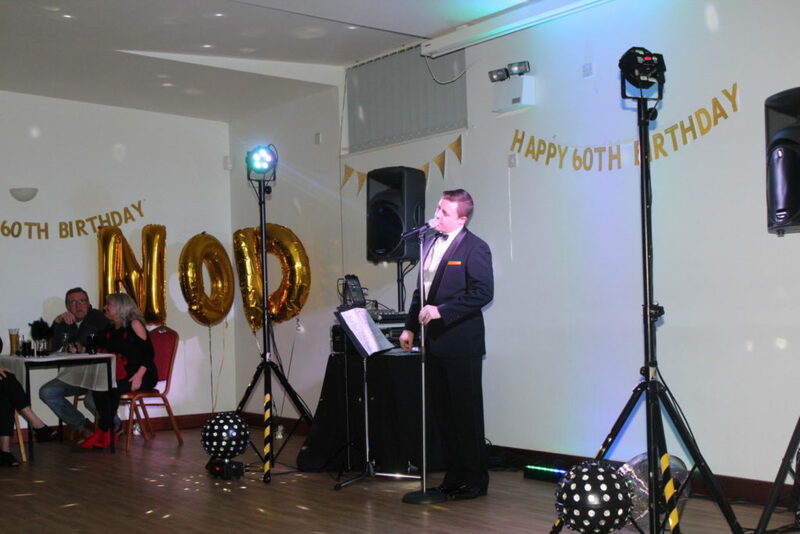 Nod passes on his thanks for the card and CD’s, such a lovely thought. 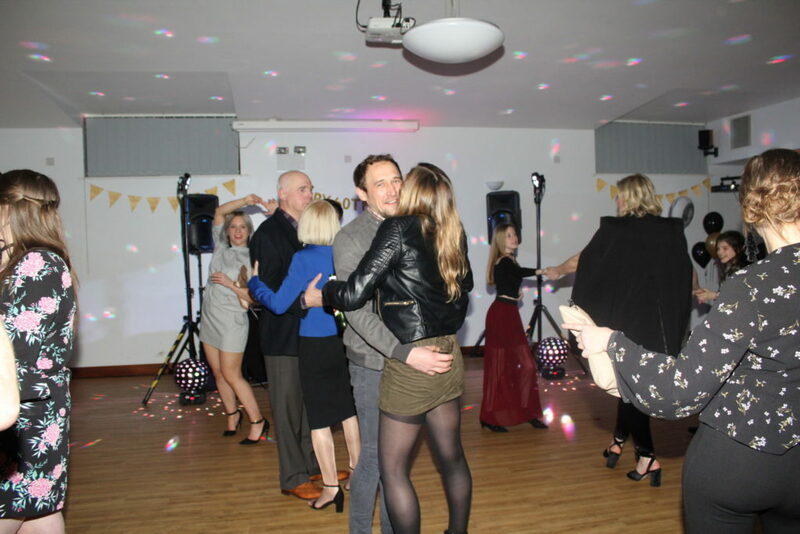 Rachel and Nod booked Andy in August 2017 as they knew it was Valentines weekend and the date would get booked up quickly. 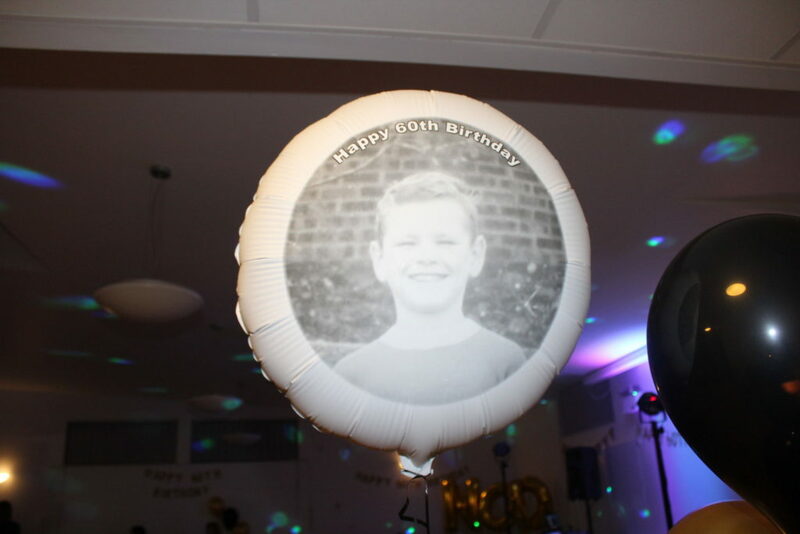 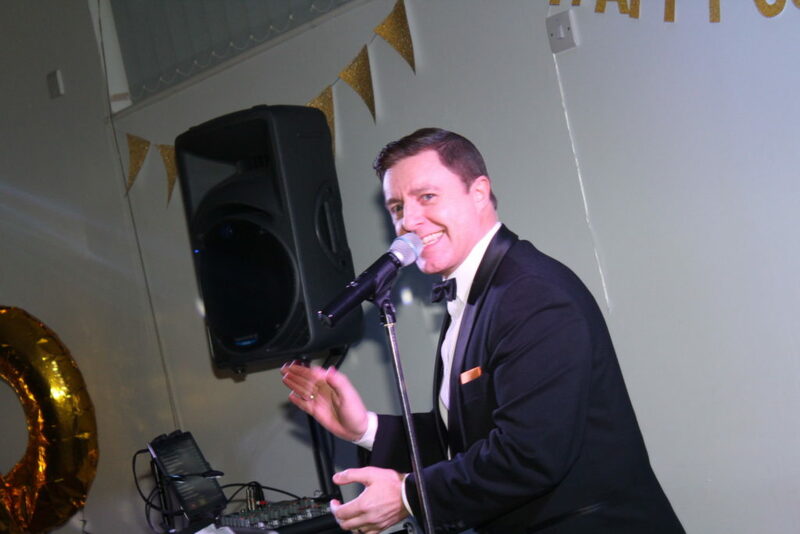 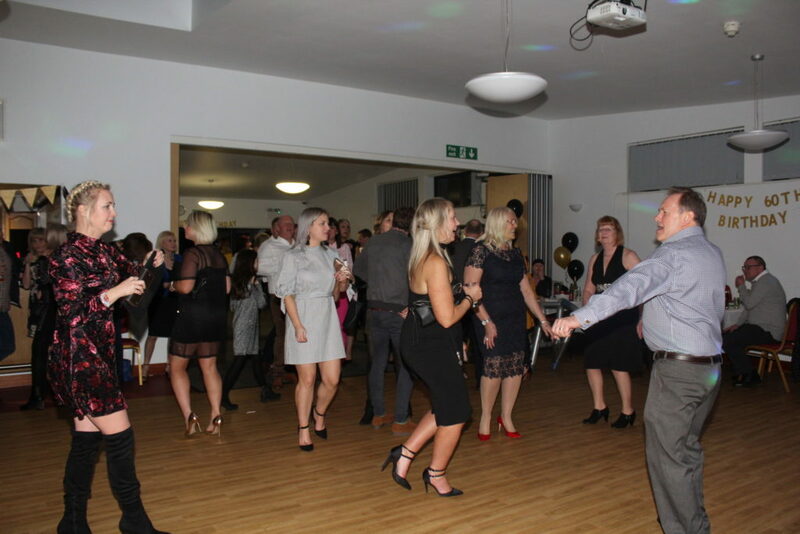 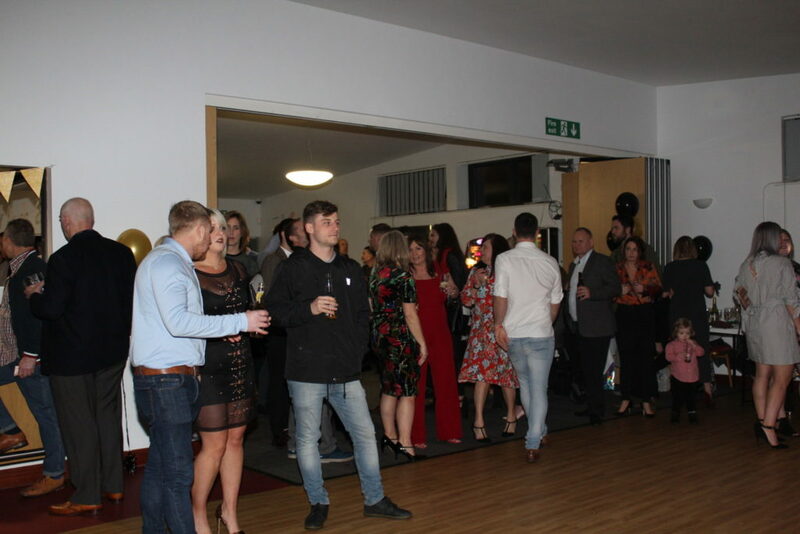 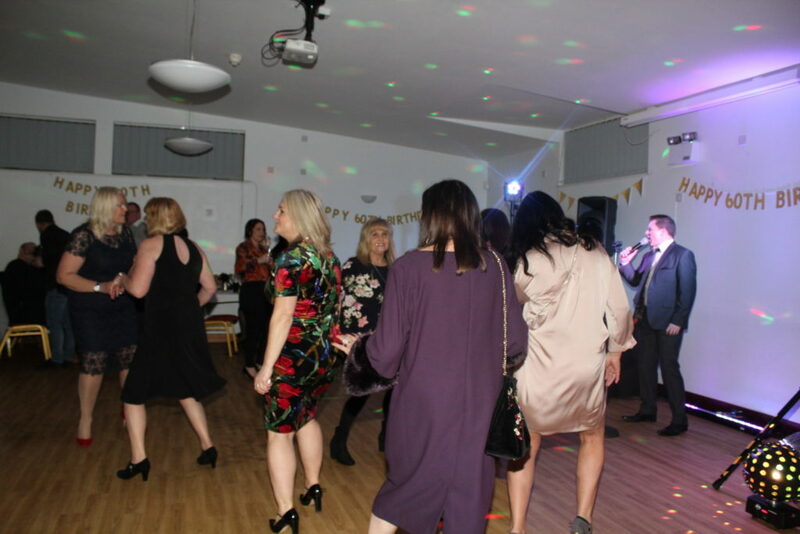 Their family have hired Andy for many events over the past few years, (Nod's brother's Wedding, his mums 100th Birthday, his brothers 60th and a few of his friend's events (Birthday's and Weddings)) so it always good when they have an event as we get to see everyone again! 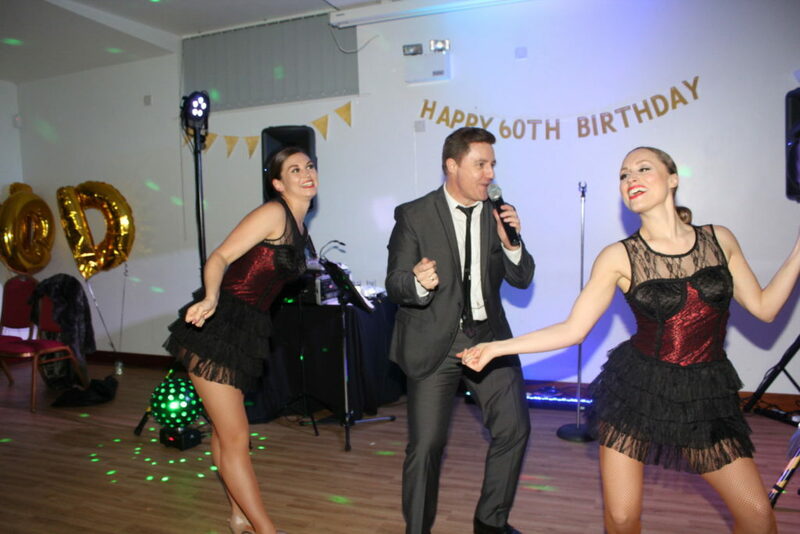 Rachel and Nod decided to go for the Rat Pack and Michael Buble Tributes along with Andy's Showgirls. 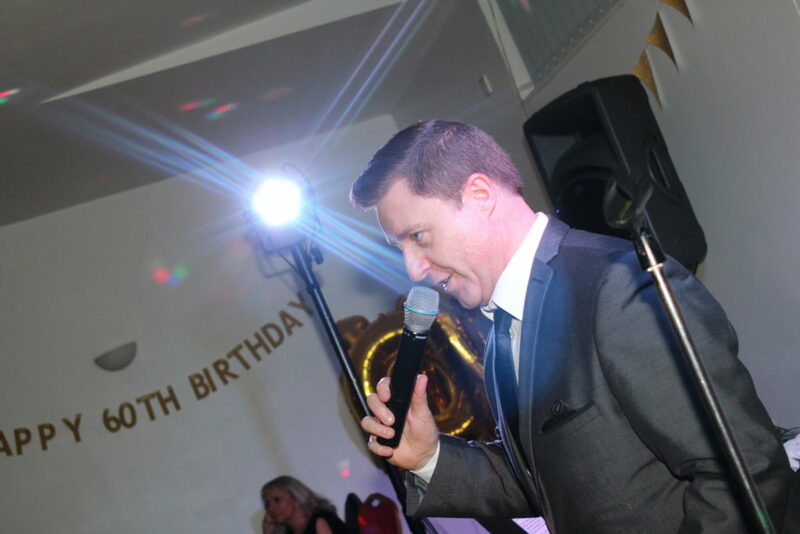 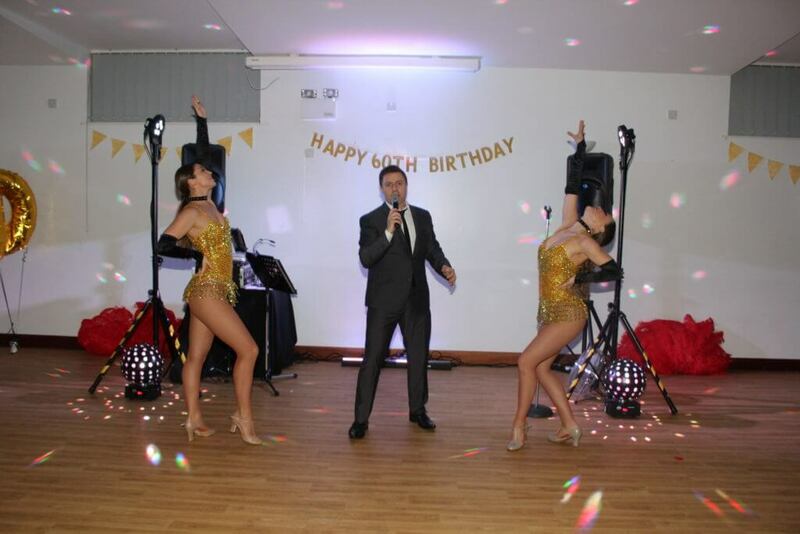 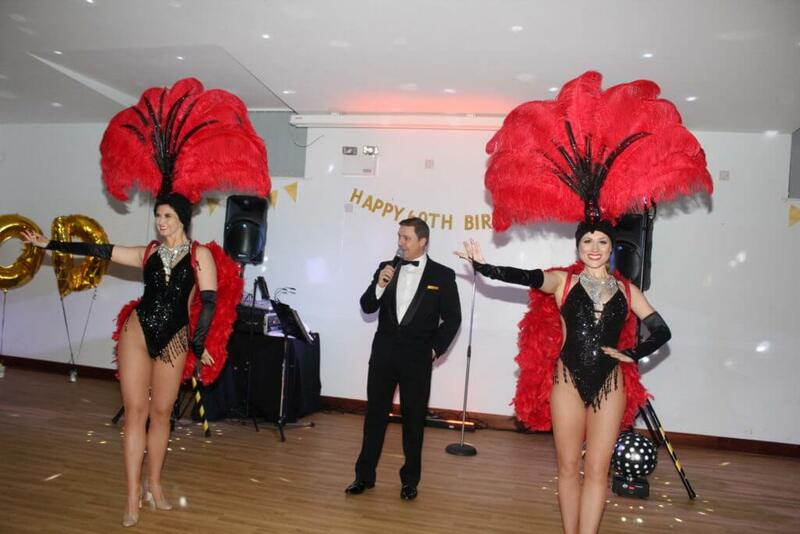 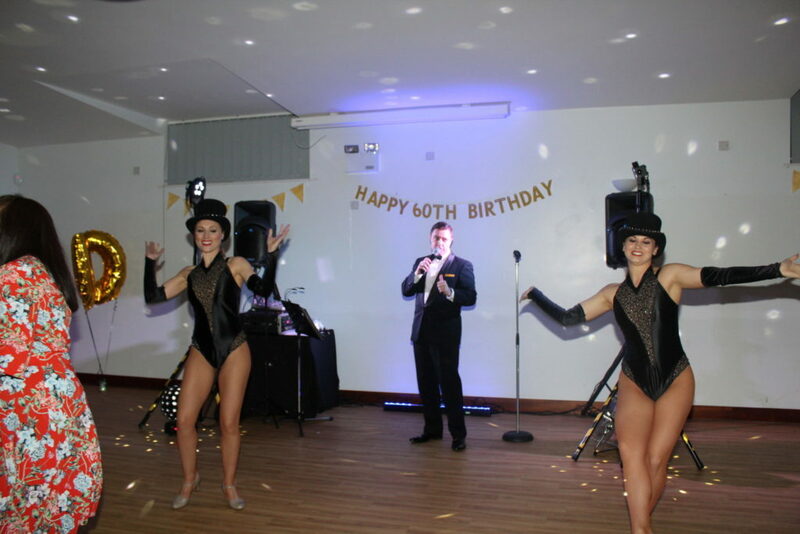 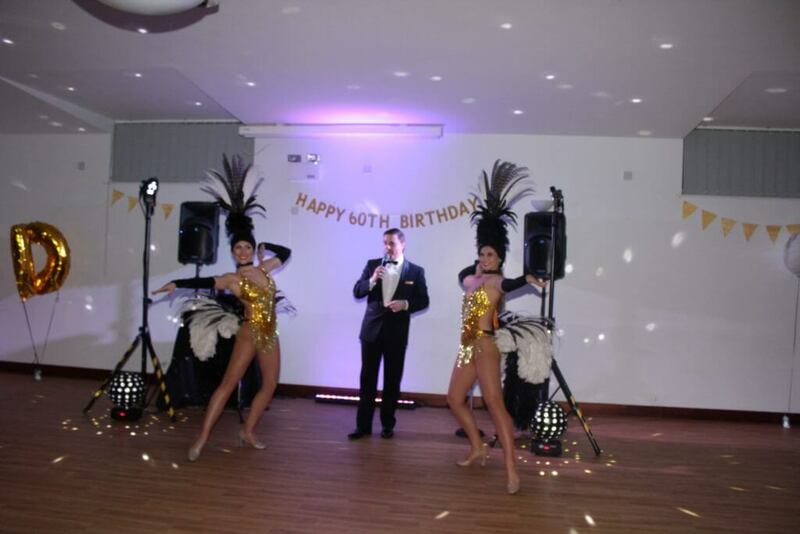 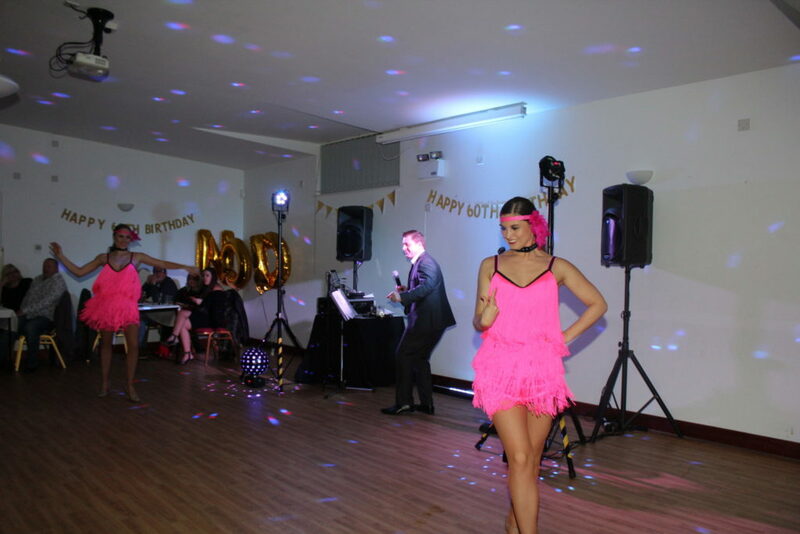 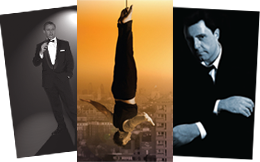 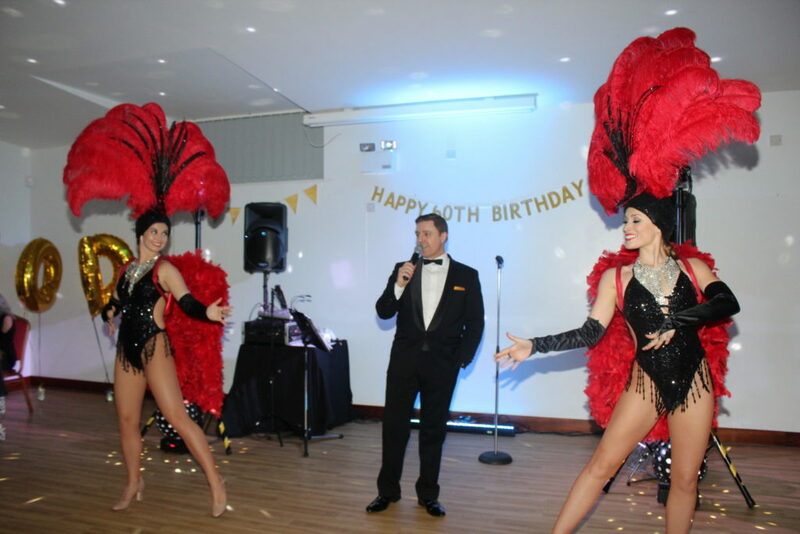 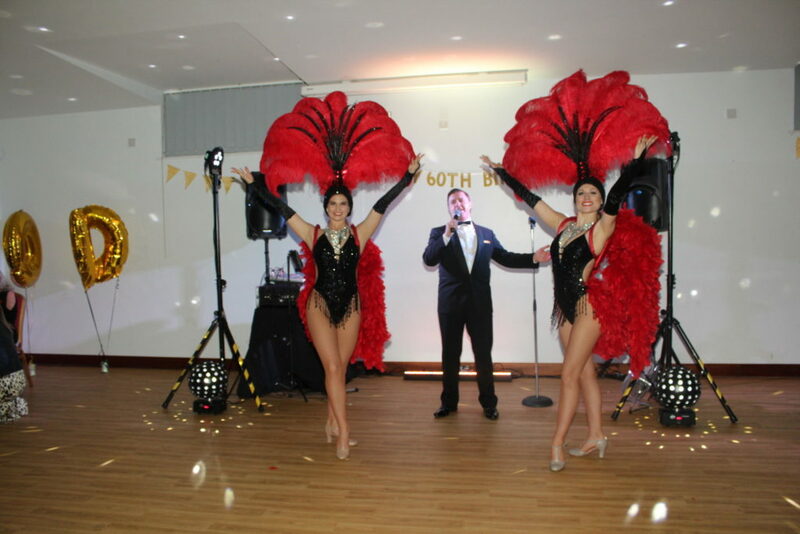 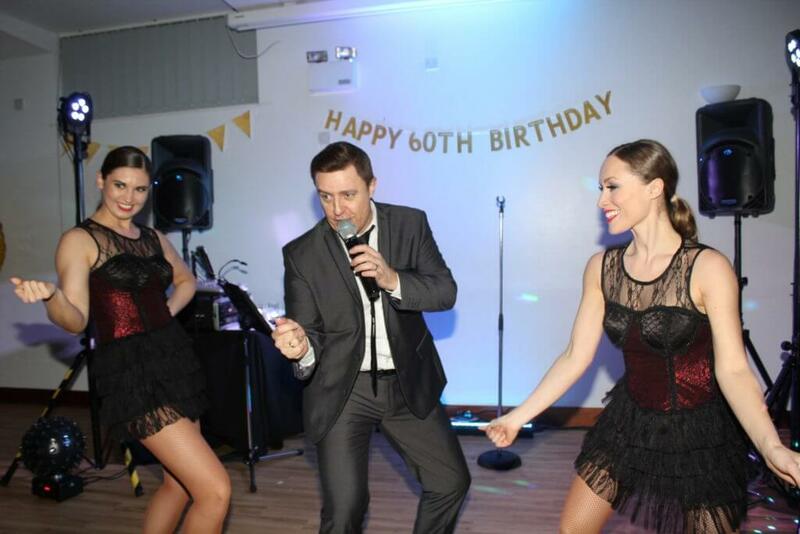 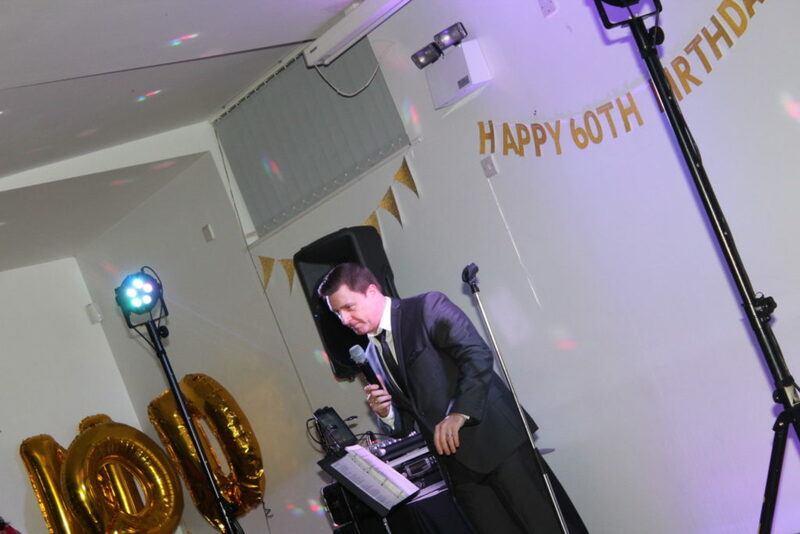 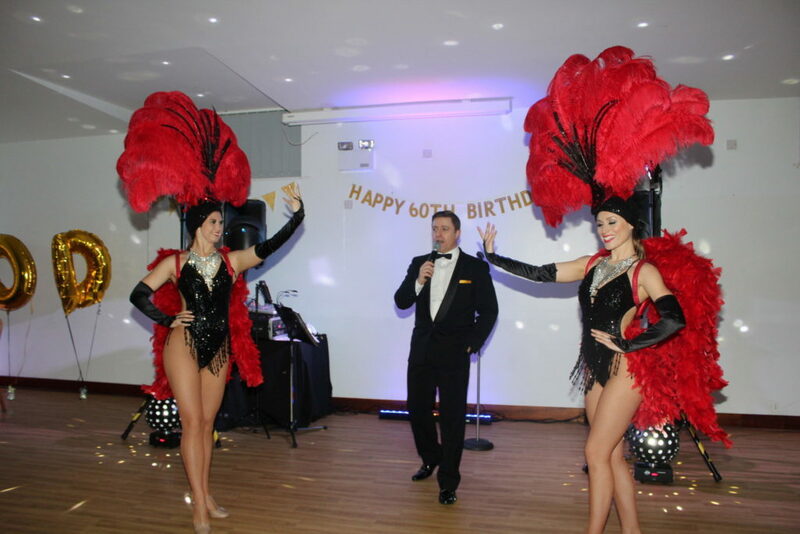 Andy started with the Rat Pack show, the showgirls performed 3 dances alongside Andy with costume changes for each dance; the guests LOVEd the girls in their amazing costumes. 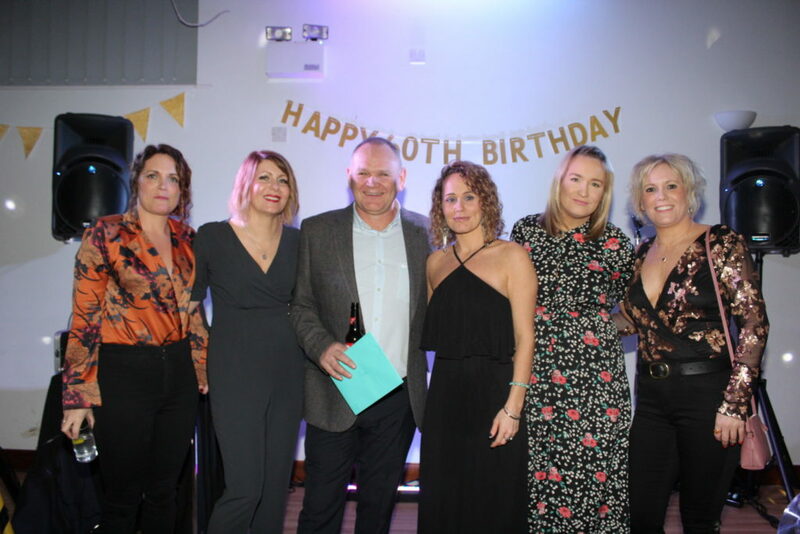 Then, during the break, Nod's five daughters bought out his birthday cake, everyone sang Happy Birthday and they all had some family photo's together. 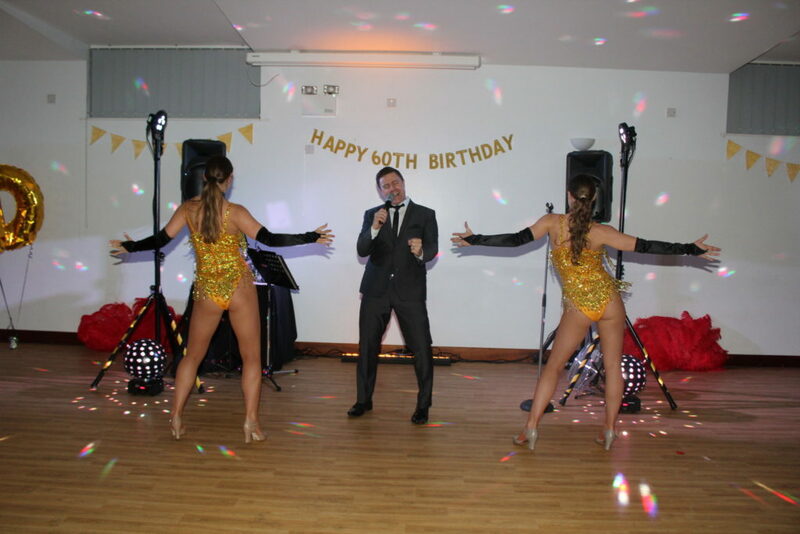 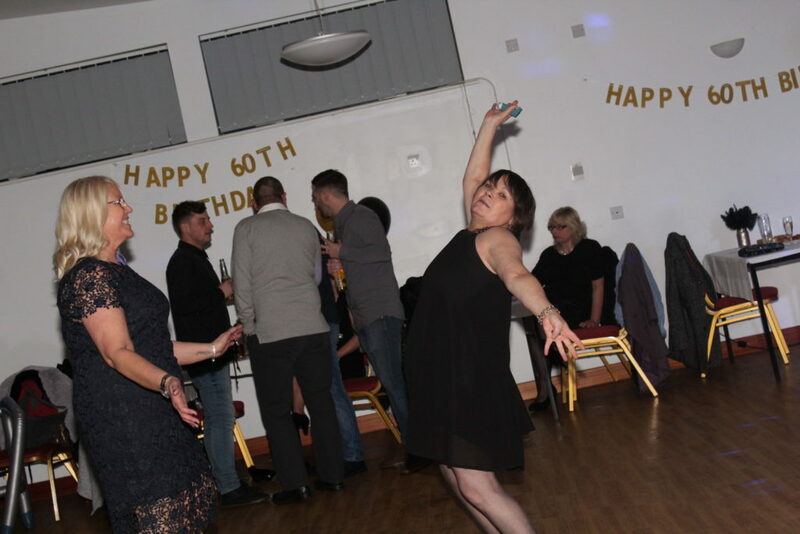 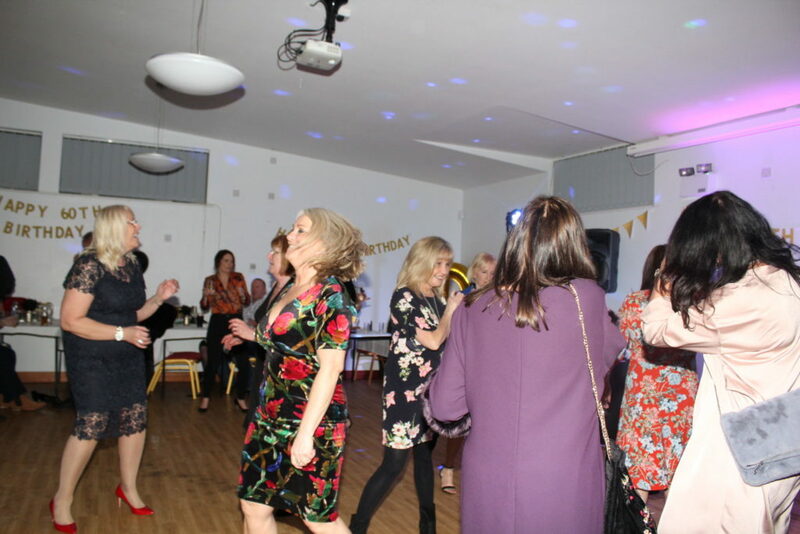 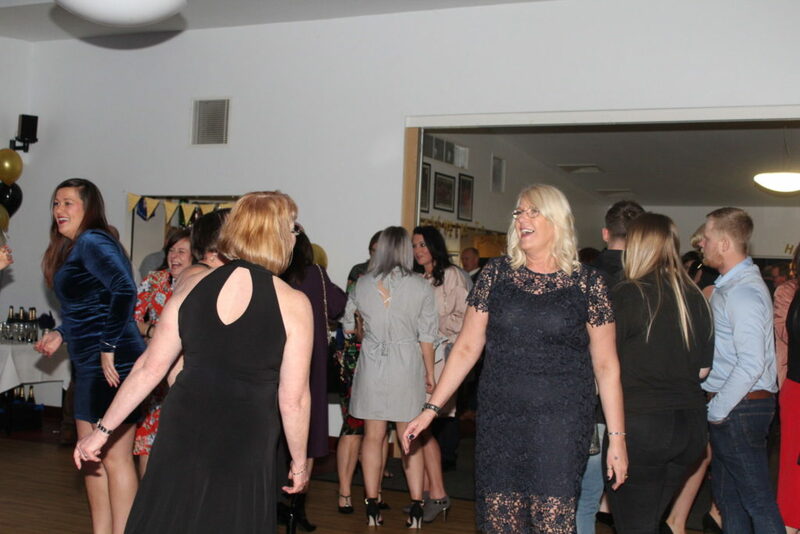 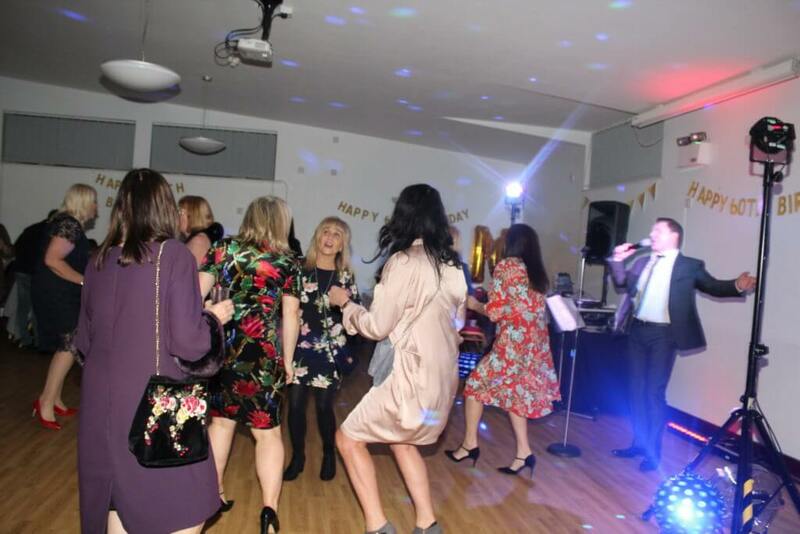 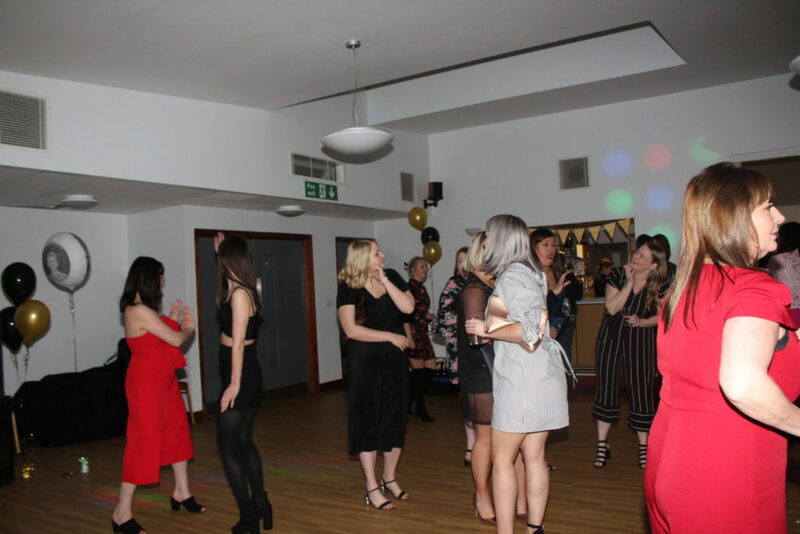 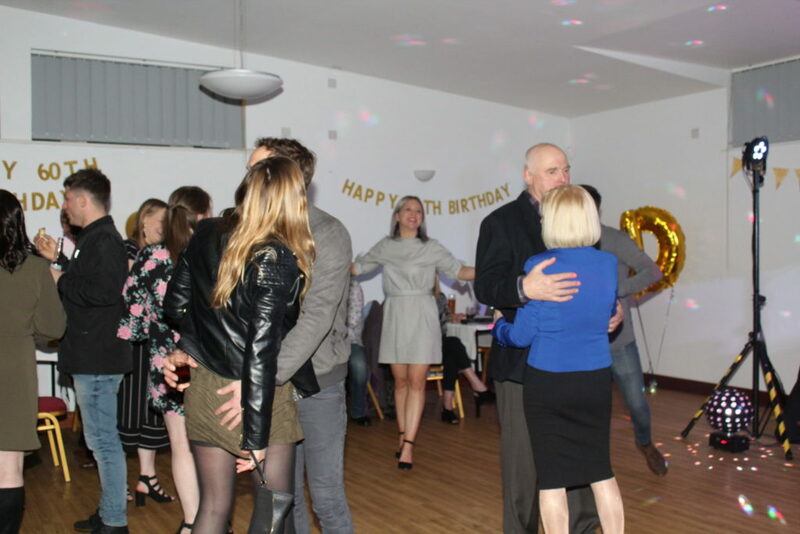 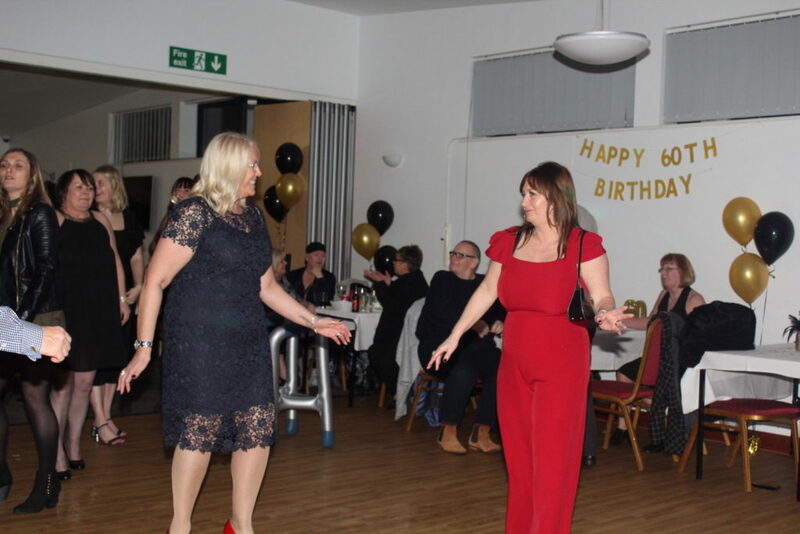 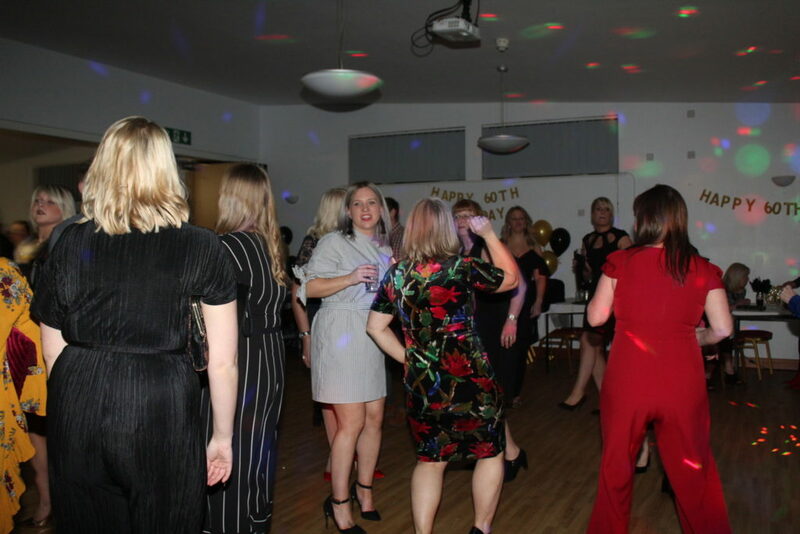 This was followed by some food (served as canapes) and once everyone was fed Andy and the showgirls then came back and performed the Michael Buble show. 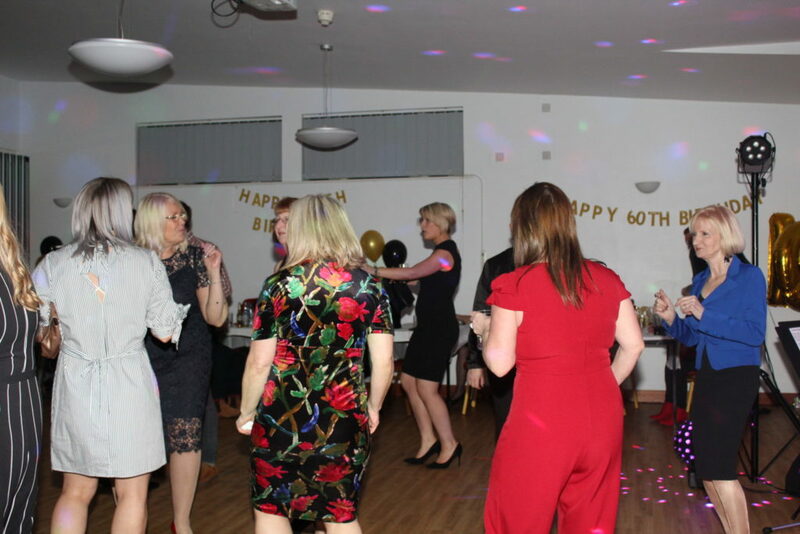 Everyone was dancing and the night was a complete success. 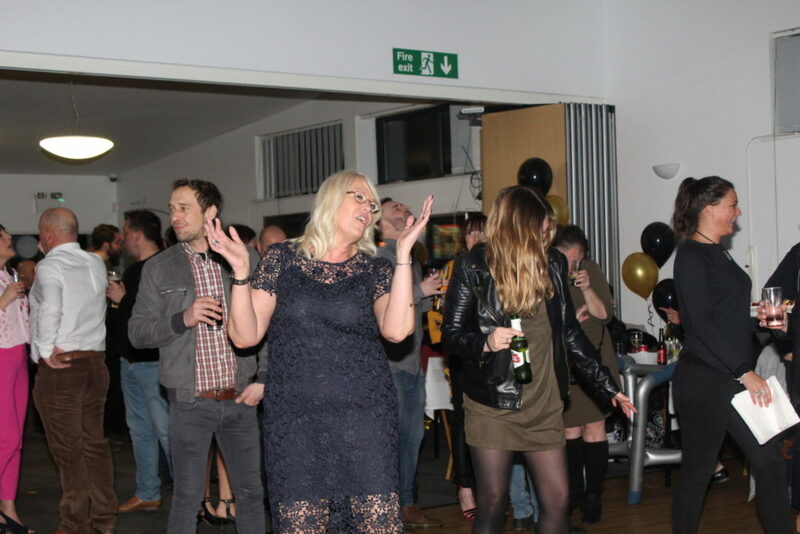 We love working for this family and can't wait until the next party to see you all again.